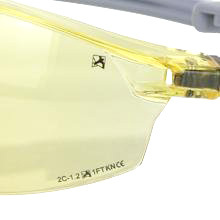 All safety spectacles in the Heritage range feature a revolutionary new arm design called Ergo-Flex. 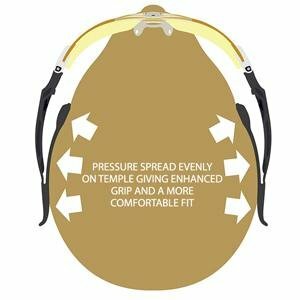 This is an ergonomic temple system that fits snugly upon the wearers head giving a reassuring and secure fit, even when the head is tilting down. 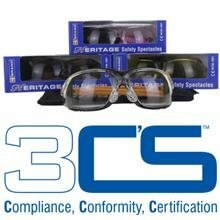 It doesn't matter what size or shape head you have these lightweight and durable safety spectacles will always give you the perfect fit, thanks to the Ergo-Flex system. With over 30 years experience in personal protective equipment Beeswift Limited are the market leaders, and carry out rigorous checks on all our products. Compliance, Conformity, Certification, this is what we do, that is what you get. 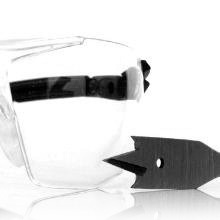 All our spectacle lenses are made to the best optical classification and are fabricated from hard coated polycarbonate. Lenses are also resistant to fogging and conform to EN166. 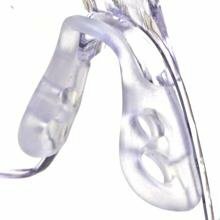 Markings relating to certification can be found on all lenses and also included inside the packaging.